Breezway’s care for the community and our deep commitment to corporate social responsibility (CSR), was demonstrated in our sponsorship of Breezway Louvre Windows for Sekolah Menengah Kebangsaan Subang Jaya in Selangor. Sekolah Menengah Kebangsaan Subang Jaya, a school that is more than 40 years old, was in dire need of new windows as the existing louvres were rusty and in bad condition. As part of its CSR efforts, Breezway undertook the refurbishment of the classroom with new Breezway Louvres and glass, in collaboration with Hargrave Corporation Sdn Bhd, who provided the labour for installation. From a humid and glaring classroom environment, students in one of the classes directly facing the scorching afternoon sun, now have a pleasant, cooling and bright learning environment. Old and damaged Nako windows in the classroom were dismantled to make way for the new louvre windows with mullion boxes and green tinted glass. Breezway also went a step further to give the classroom a much needed face-lift – a new coat of paint, some cleaning and rearrangement of furniture was done. 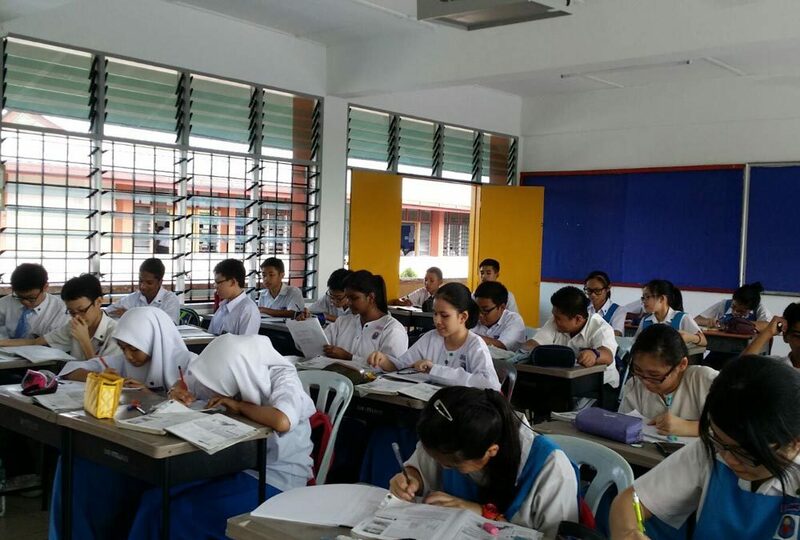 Now SMK Subang Jaya has a spanking new classroom in 3 Gigih offering a cooling and refreshing ambience. The Principal of the school also shared how pleasant the classroom now looked, without glare from the sunlight and humid conditions. She also expressed hope that the students would enjoy a more comfortable, cheerful learning environment. To watch the interview with SMK, please click on the image below. A big Thank You to Hargrave Corporation for assisting in the installation work.